Wasatch Storage Partners has operating, development and acquisitions properties in several states. Learn more about our portfolio properties here. From site selection to feasibility assessments, from entitlement to construction, Wasatch Storage Partners has the capital and experience to make any self storage endeavor a success. 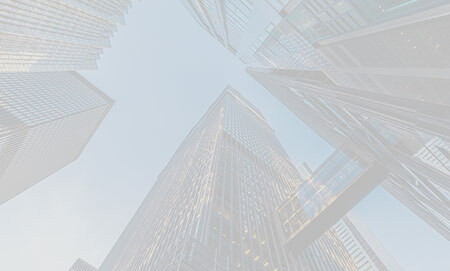 Wasatch Storage Partners makes strategic acquisitions in both established and emerging markets by leveraging the scale of our 3rd party management partners and the valuation expertise of our team. We understand development feasibility from both an academic standpoint – having been privy to over 50 case studies – and because we’ve done development ourselves. We’re a group of storage industry experts. 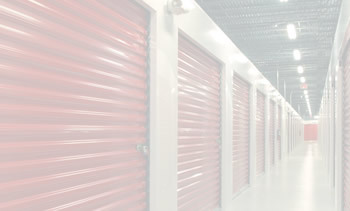 We’ve established an enviable track record that includes direct involvement in over $1 Billion of investment activity in self storage projects, and more importantly, a reputation of being careful stewards of the investments of our stakeholders. We focus on properties in strategic locations that allow us to take advantage of economies of scale to bring efficiency and professionalism to our partners in markets across the country. While we move quickly and see rapid success, we’re in it for the long haul. 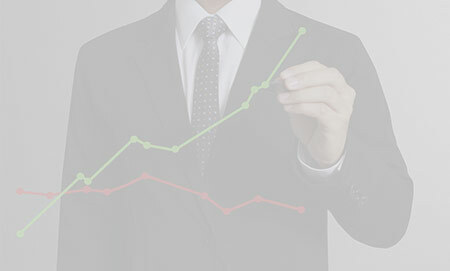 We focus on the long term – and believe that if a deal isn’t beneficial to both parties, it’s not beneficial to either. We’re a team of seasoned industry experts seeking to create value for our investors and partners by establishing rewarding relationships with owners, sellers, and industry service providers. Because of our entrepreneurial spirit, flat organizational structure, and industry expertise, we’re able to take clear and decisive action to improve performance and create lasting value for our partners.